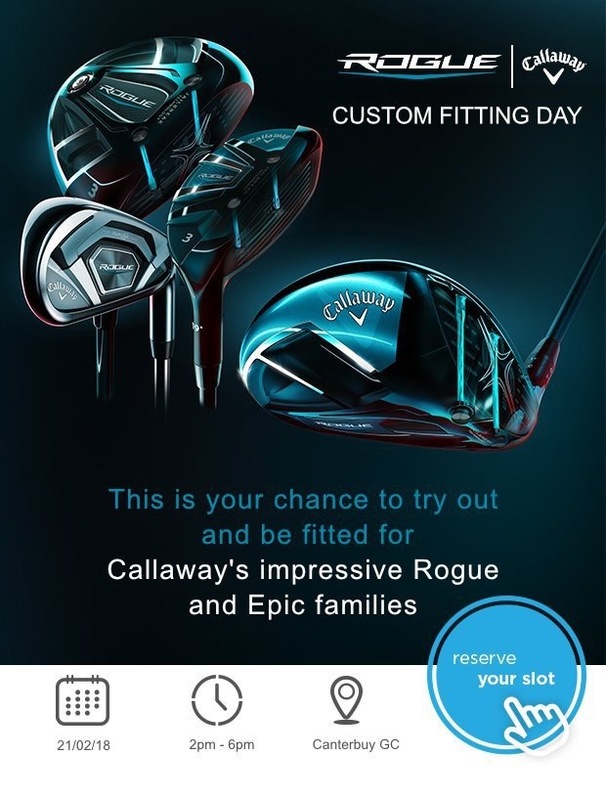 Get yourself booked in our Callaway fitting day on Wednesday, 21st February. We will have the brand new Rogue range for you to try and be fitted. If you would like to be fitted, get in touch with us today. We only have limited spaces available, so be quick and don't miss out!